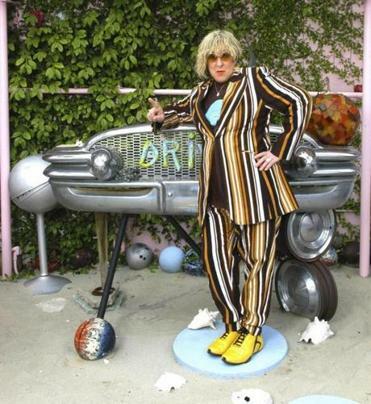 The Allee Willis Museum of Kitsch » Allee Willis’ Kitsch O’ The Day – Fluff Festival Top Pick in the Boston Globe today! Allee Willis’ Kitsch O’ The Day – Fluff Festival Top Pick in the Boston Globe today! Have fun! I hate it that I can’t get there.